SALES, SERVICE, PARTS & MORE! 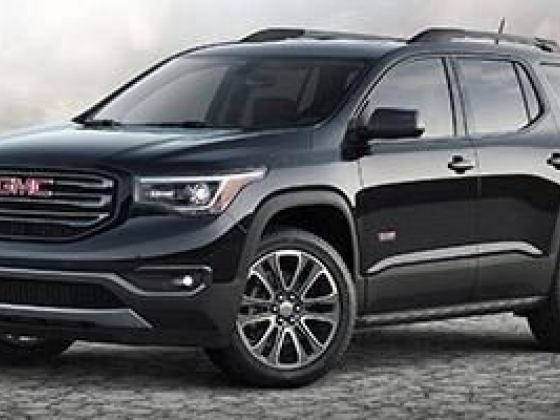 Buist Motor Products Ltd works hard to be your best Rimbey Buick, Chevrolet and GMC dealer selling brand new or used trucks, cars, SUVs, and crossovers. We strive to satisfy all automotive requirements in a professional, courteous and timely fashion. 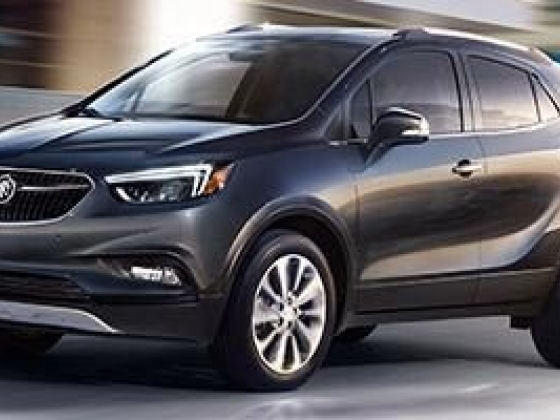 As a Sylvan Lake Chevrolet, Buick and GMC dealer alternative, we work hard to gain your business. Our approach to customer satisfaction is simple; both parties must be completely satisfied before any deal is done. 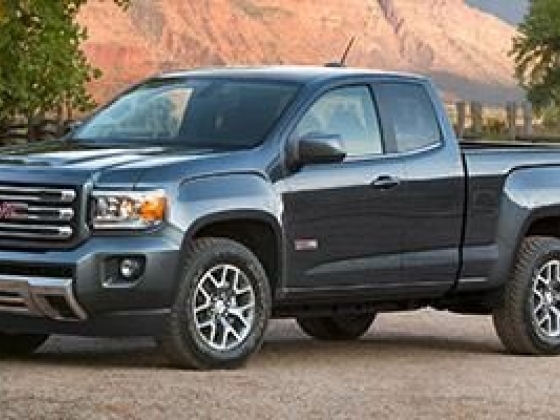 At our Rimbey GMC dealership near Rocky Mountain House, we give you a no-pressure buying experience, low prices and good people to add up to the best buying experience available. Come by Buist Motor Products Ltd and test-drive any of our vehicles. 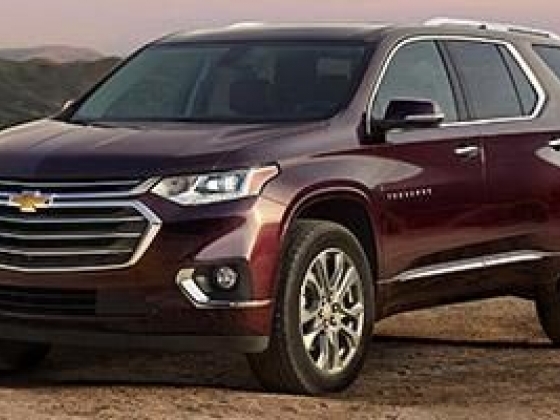 Are you looking for a Ponoka and Lacombe GMC, Buick and Chevrolet dealer alternative selling luxury SUVs? 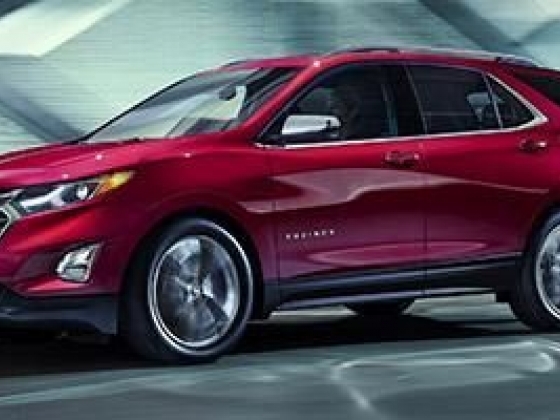 We have a premium selection of new and used models including the high-end Enclave, Terrain, and the Equinox. 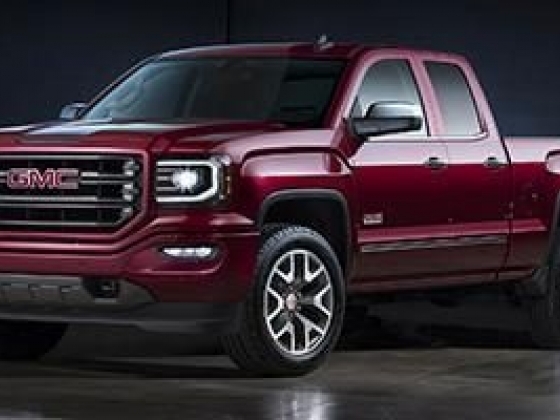 If you're in need of a tough pickup truck, then the Chevy Silverado and GMC Sierra are excellent options, you won't find better hauling trucks on the market. We have trucks in crew cab, standard cab and other variations depending on your needs. As your Lacombe Buick, Chevrolet and GMC dealer alternative in Rimbey, we are dedicated to proving you with exceptional customer service. My husband and I couldn't have been more pleased with our experience everything was laid out and explained to a "T" they were not pushing and they listened to all of our wants and needs in a vehicle we will definitely be going back in the future!